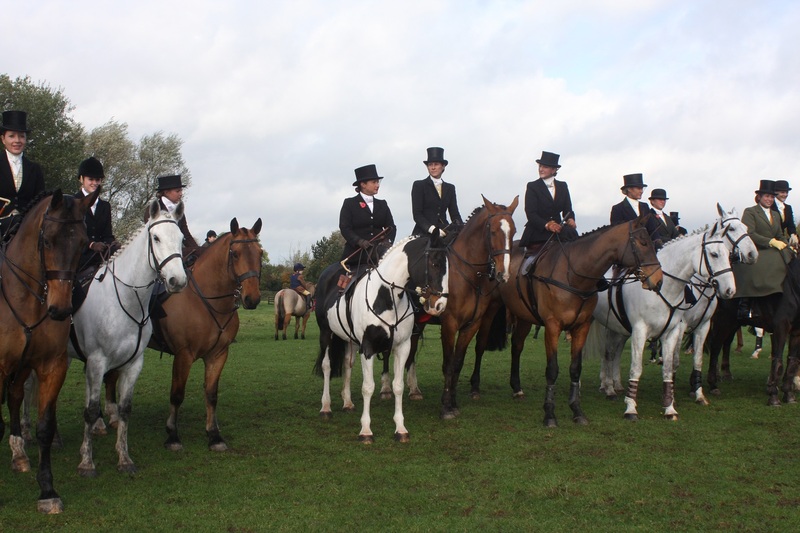 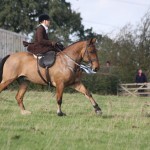 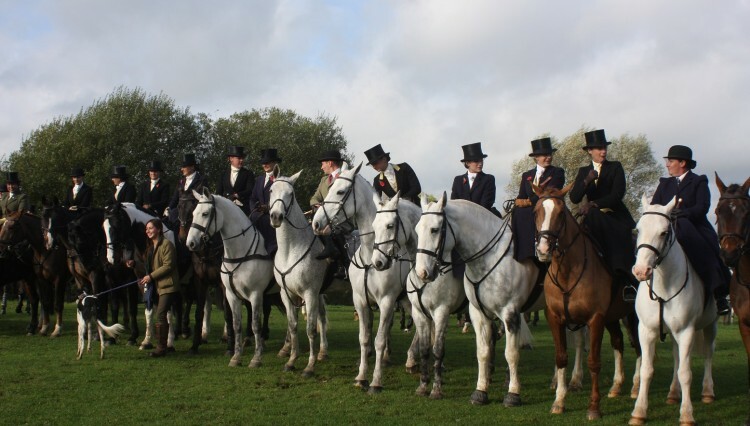 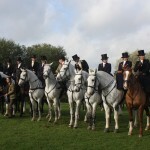 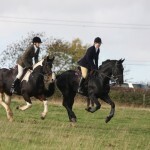 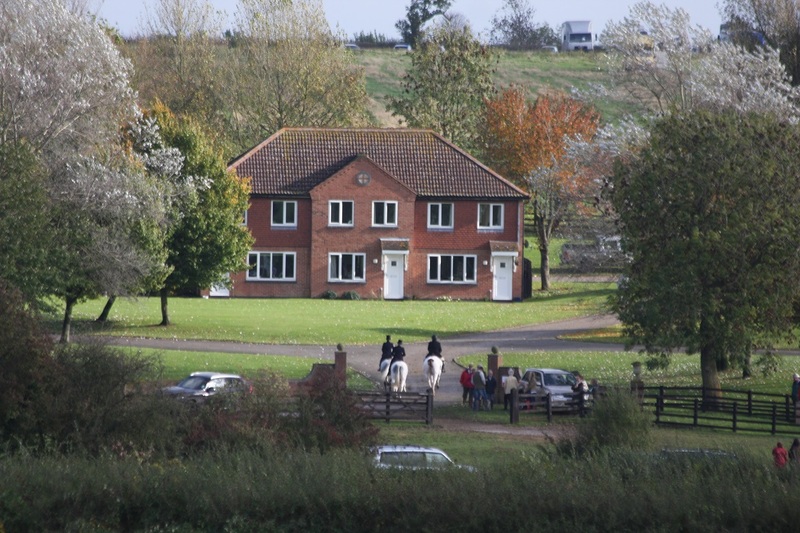 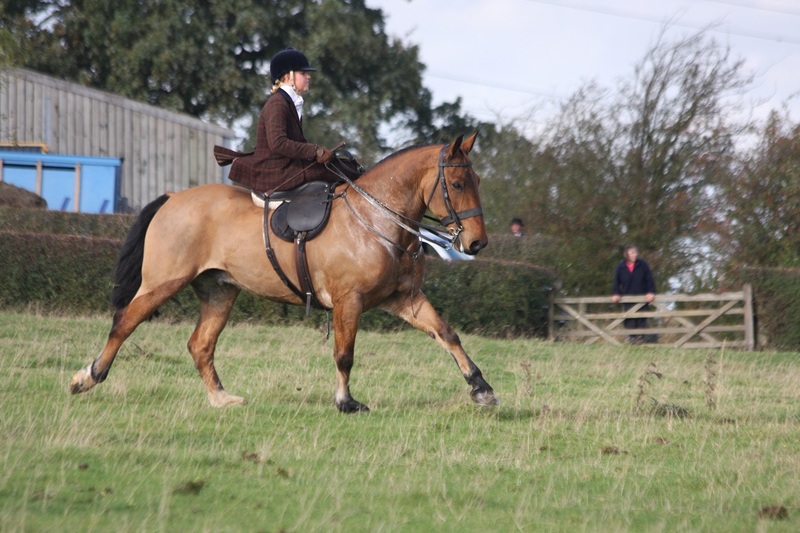 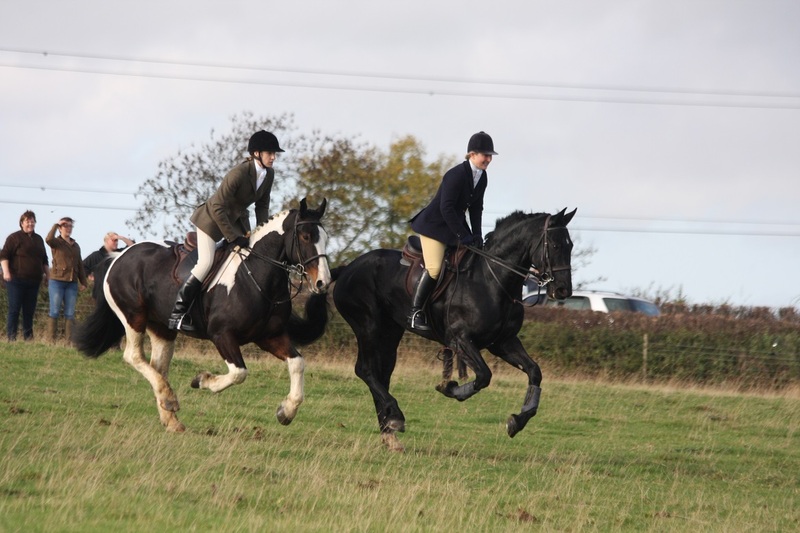 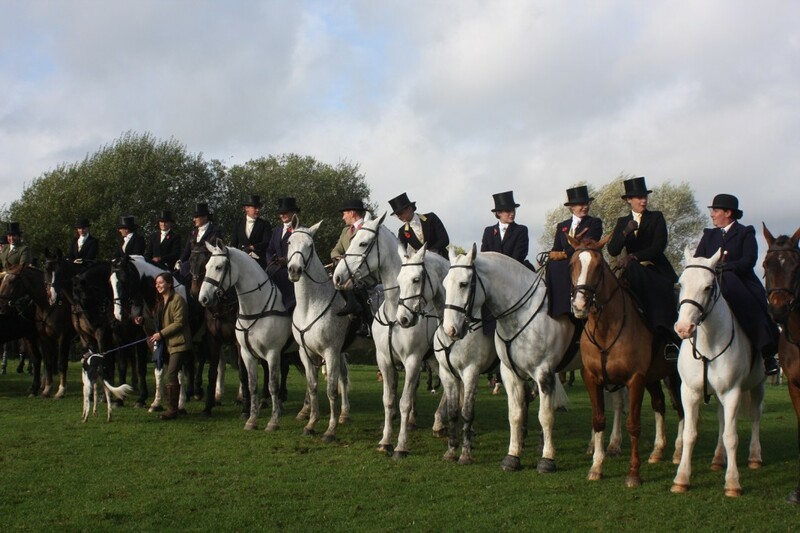 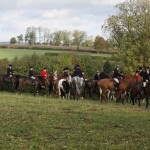 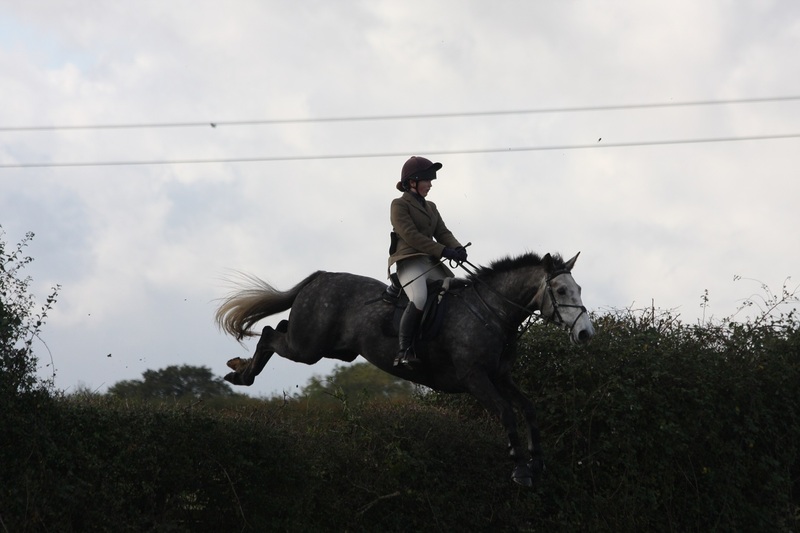 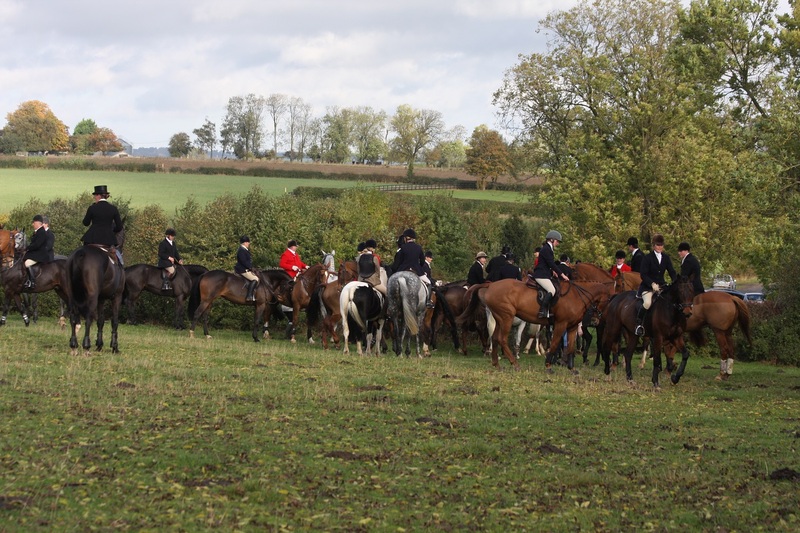 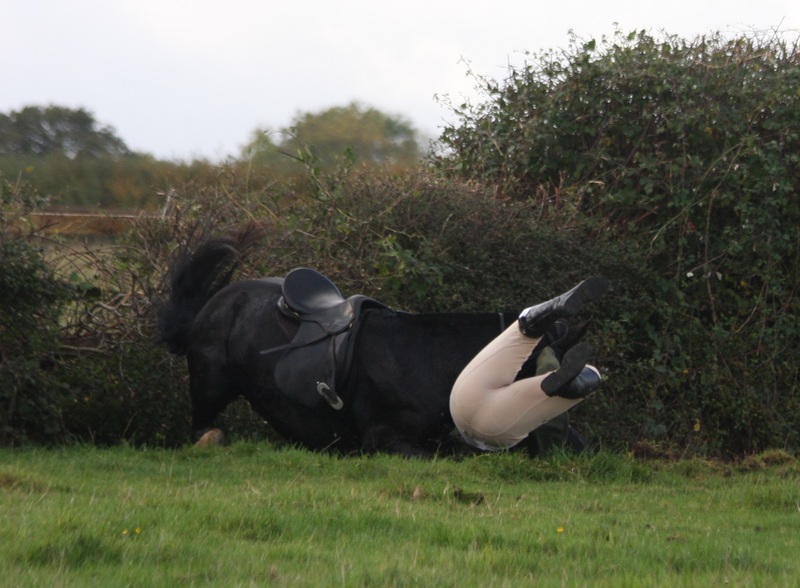 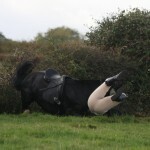 Some 40-plus ladies and one gentleman rode side-saddle at the traditional Opening Meet of the Quorn Hunt at Kirby Bellars near Melton Mowbray on Friday 25th October. 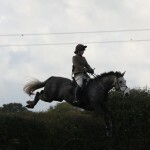 Thrills and spills followed in an action-packed day. 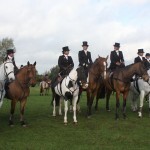 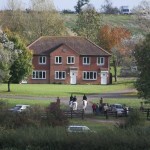 More coverage to follow in Equestrian Life Magazine.